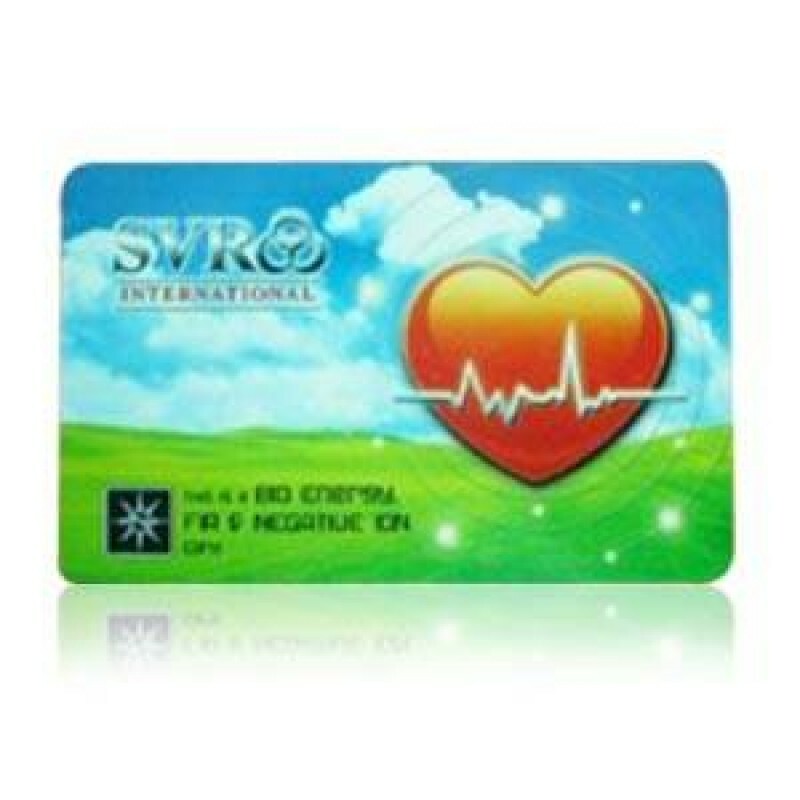 Bio-Energy Card, Nano Card -Bio-Energy Card consist of a high Value capacity for body healing/Health if practiced daily. 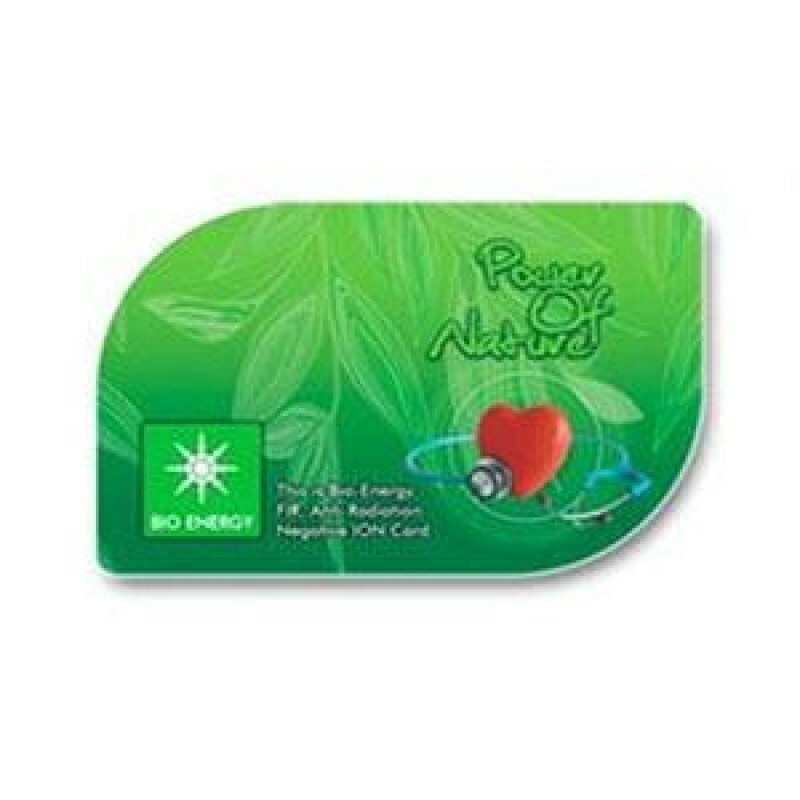 What is Bio-Energy card ? This card consist of Far infrared Ray (FIR) technology been utilized a unique bio ceramic powder. 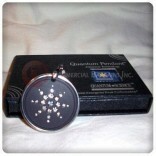 It has been created such to enable to heal all health aspects pertaining appropriate human body blood circulations. j) Maintain excellent growth for plants and greens. 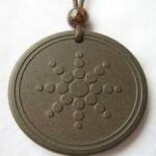 How to display Bio-Energy Card on our body ? 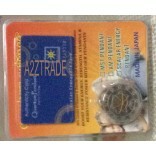 The cards are patterned for the convenience of the consumers with high effect. Its scientifically proven as instant remedy to the consumer. 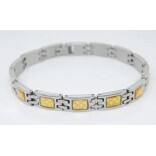 Quality wise its Competitively good as the energy pendant, bracelet and the magnetic chain found in the market. 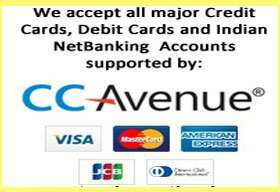 We are proud to present the Bio-Energy Card for free to our agents, mainly we believe Health are the supreme value then your wealth. 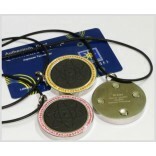 Does Bio Energy Card diminish odor ? Bio Energy Card confidently diminish odor when consumed. Is Bio Energy Card safe for children ?